As of 2019, YouTube happens to be the second largest search engine after Google. YouTube, which started as a mere video-sharing website in 2005, over the past few years has managed to attain the status of a search engine. With more than 3 billion searches every month, the platform is used for uploading videos of 100 hours every minute. Precisely, it serves as a primary hub for boasting both user-generated and marketers’ content. Understanding its popularity, marketers are hiring local SEO company Toronto to get the video SEO on point. 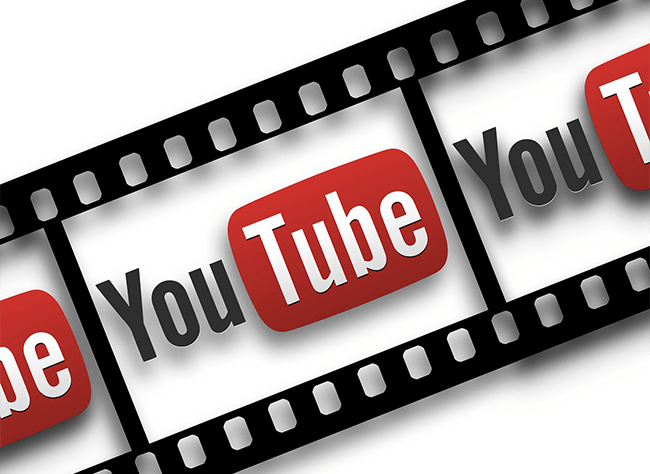 Unlike the regular SEO, video SEO for YouTube is at odds in some way. Though the purpose is same marketers must tweak the conventional methods to draw in more traffic to their channels. So, in order to index and rank the videos on the search engine result pages including YouTube, individuals need to implement unique optimization strategies. Do you own a business and trying hard to establish a strong foothold on YouTube? Working with a professional local SEO company Toronto can help you achieve this feat along with more site traffic and new leads. Instead of getting lost, harness some effective tactics for increasing the chances to be found. Make your way amongst your target audience by following the tips mentioned below. The video optimization process in YouTube begins with keyword research. This is the step which you need to do by the book. Initiate the process by making a list of potential keywords. Make sure unlike written articles, the keywords to be used on YouTube should be different. This search engine prefers broad keyword phrases aligning with user intent. So, you must choose long tail keywords in order to reach the masses. Moreover, choose phrases that are competitive enough to boost traffic not only on YouTube but also in the business site. By working with a competent local SEO company Toronto, you can get it done in the most efficient manner. If you think you know what a mere title is, it’s time to get your notion correct. 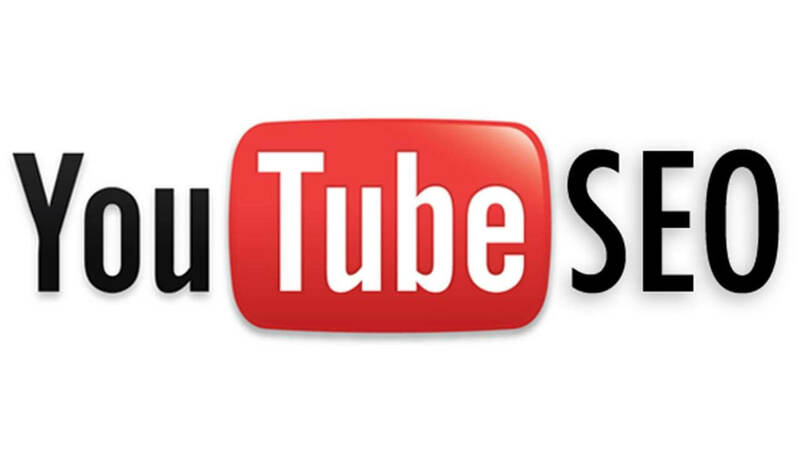 When it comes to platforms like YouTube, a lot is there on a title. In fact, the video content on YouTube is greatly dependent on the titles including the keywords. In order to title your video content accordingly, you must understand the target audience intent. Keeping this in mind, you must put the exact keywords in the title in transition with the users’ query. Character count is also critical in this case. YouTube prefers titles which are within 66 characters. Follow this hack and stay ahead of the pack. After sorting with the title, video description is the next important factor. If you lack the idea, check out your competitors’ channels to do the trick. Usually, the description has to be within 5000 character limit and it is added in the description box located below. Successful business owners follow this method that will directly provide quality traffic on the websites. You can also reap benefits by curating lengthy and value-added description integrated with keywords thoroughly. A professional content writer from an SEO agency can help you with this. To ensure quality traffic and improved conversion rate, you must add the website URL in description box. The best part is that YouTube will make the URL clickable to the users for redirecting them to the main business site. Moreover, experts also suggest optimizing the tags for videos with the right words that are relevant to your industry. This seems to be the best resort if you want to establish your business locally. Implementing NAP in the video description can ameliorate the SEO game into a different level altogether. NAP, also known as Name-Address-Phone number will assist the users to know your business and recognize it. You can definitely rank in the search engines by adopting this tactic. And within a short tenure, your business can generate more revenue with more number of leads. Living in the age of information, it is important to adapt to the continually changing environment. Similar to its parent company, YouTube also controls the flow of information seeded in the videos with its algorithms. Of course, you can’t overpower the set of rules but can make your way amid the fiercely competitive online rage. And in order to adapt it wisely and effectively, you must slow down and never expect quick results. Keep a close association with a dynamic local SEO company Toronto. The in-house SEO team will put forth the best possible SEO efforts to rank your business on YouTube and Google too.